Our staff are highly trained in working with children and following the Montessori method. Each of our teachers have years of experience in these areas and are devoted to creating a happy learning setting where each child is happy and excited to come to preschool each day. Our Jewish curricular staff share their love for Judaism and its traditions and with the children and their excitement for upcoming holidays that happen throughout the year. The children take their excitement home with them and share it with their families. Each holiday and tradition come alive for the children and they naturally absorb their teacher’s love of the Torah, the Jewish people, and the Land of Israel. 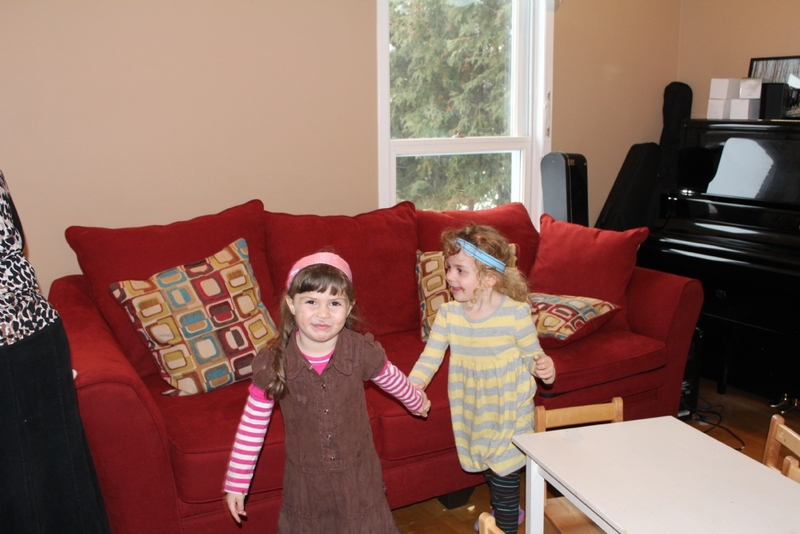 We are very excited to be starting our new toddler program for this up-coming year! We are now accepting children ages 18 months to 2.5 years, for a full or half day program. Please contact us to receive a registration package, (613) 729-7712. For more information contact the director, Mrs. Devora Caytak, at (613) 729-7712.